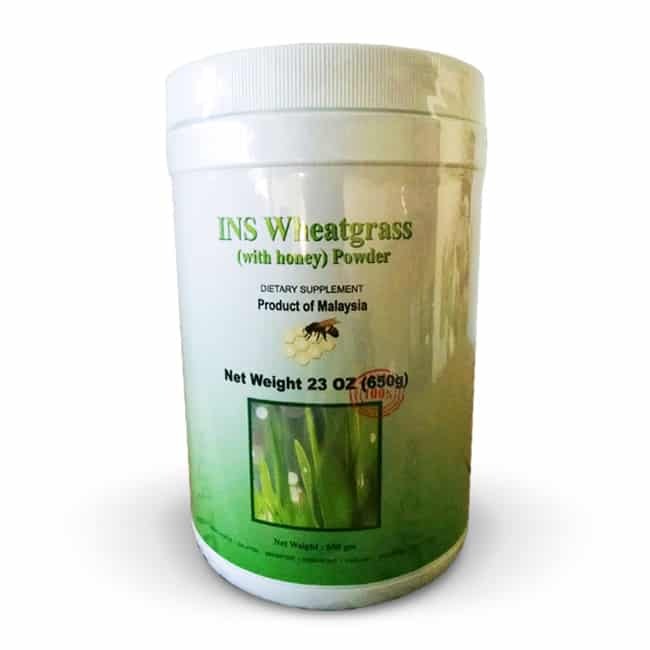 Wheatgrass with Honey - Wheatgrass Never Tasted Better! Wheatgrass with Honey - Wheatgrass Never Tasted Better! Stay at your peak even as you advance in age with Wheatgrass Honey, a sweet tasting blend of natural detoxifying Wheatgrass and Honey! 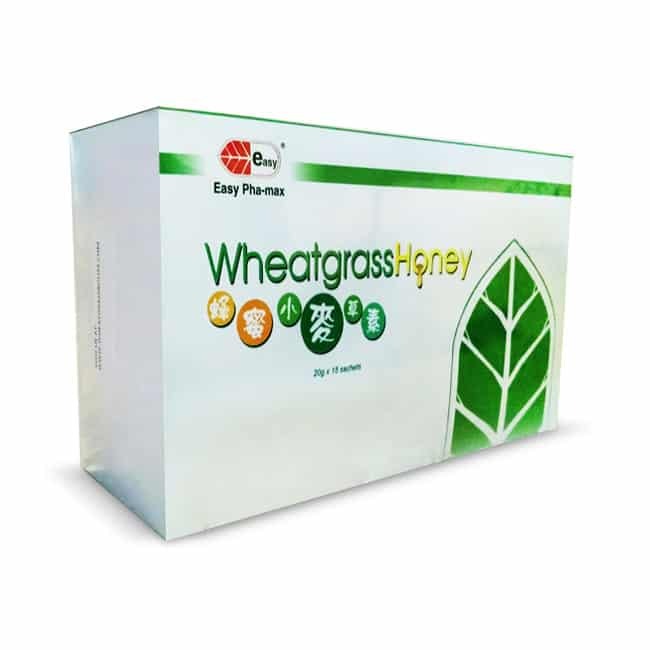 Easy Pha-Max Wheatgrass with Honey is a Super Food with 13 vitamins, 10 minerals, 17 amino acids and more than 100 enzymes! 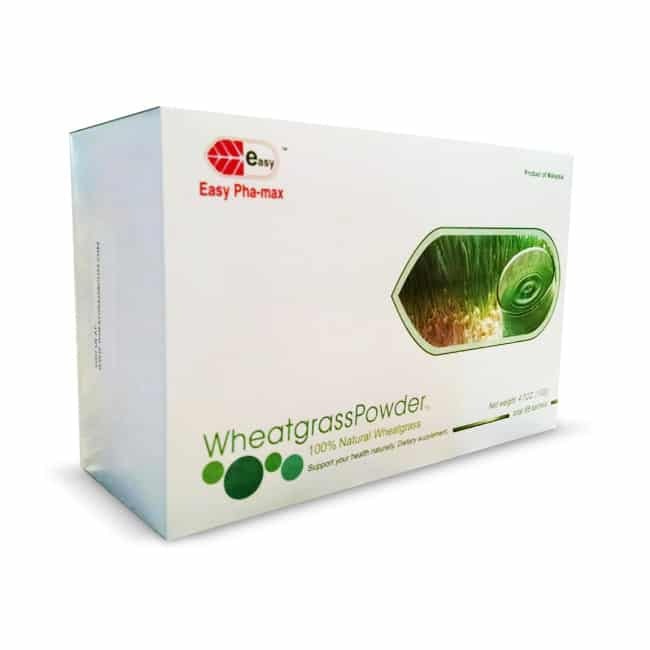 One sachet of Wheatgrass is as nutritionally valuable as 10 kilograms of choicest vegetables! Honey is a pure and natural food. It is known as the milk for adults due to the monosaccharides which are easily absorbed by the body. Honey is a rich source of minerals and vitamins needed to grow and maintain a healthy immune system. 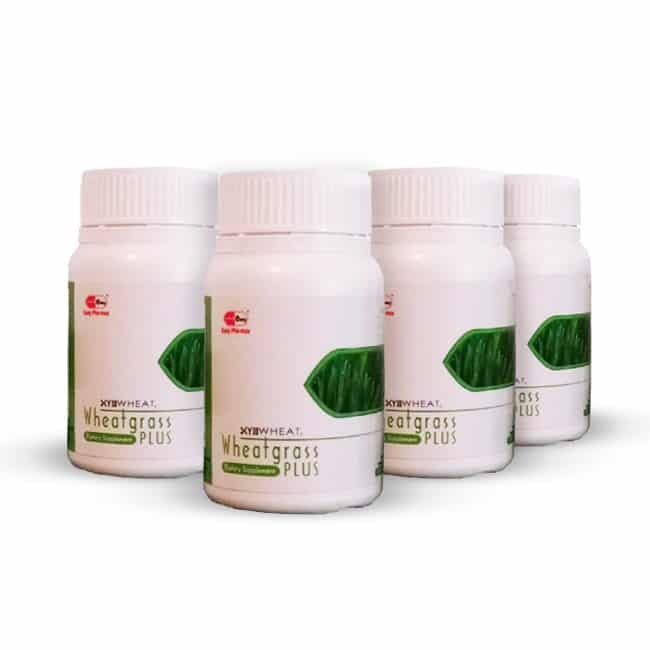 Wheatgrass has more chlorophyll and alkaline minerals than any other green vegetable, protecting your child from sickness. It aids in their mental and physical development too!